The most hyped boxing match in recent memory between Floyd Mayweather and Conor McGregor lasted for 10 rounds, before the judges called the match in favor of Mayweather. After the match, McGregor claimed the scoring was biased as he thought he won the first 3 rounds. Even so, he accepted defeat and even complimented his opponent, “I enjoyed the fight, it was a great contest … It was an honor to share the ring with him.” McGregor said in his post-fight interview. 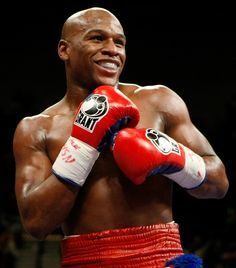 Mayweather recorded his 50th win and could retire undefeated (50-0). He earned $100 million from this fight, while McGregor earned $30 million. Just a week after 12 players from the Cleveland Browns took a knee during the national anthem, the whole team stood Saturday night. The legendary Jim Brown reportedly spoke to the team before the game and said, “do not disrespect your country, do not disrespect the flag”. In other Browns’ news, the team announced their rookie quarterback DeShone Kizer will start during the regular season. Kizer was selected in the second round of the draft, the 52nd overall pick (and the 4th quarterback taken). The top 3 quarterbacks in the draft appear to be starting the season on the bench. The recently announced blockbuster trade sending Kyrie Irving to the Boston Celtics in exchange for Isaiah Thomas to the Cleveland Cavaliers may not happen. Thomas failed his physical which could cause the Cavs to void the whole deal or ask for additional compensation. NFL pre-season practices and games are in full swing. 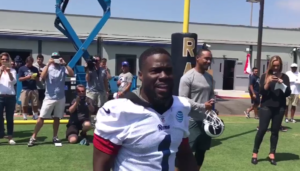 Most practices are pretty grueling and boring, but the Los Angles Rams got a treat when comedian Kevin Hart and actor Scott Eastwood showed up for the workout. At the end of the day, a tired Hart told the team he’s a fan! For months we’ve heard about the big fight between undefeated (49-0) 40 year old boxing phenom Floyd Mayweather vs the 29 year old mixed martial artist Conor McGregor. 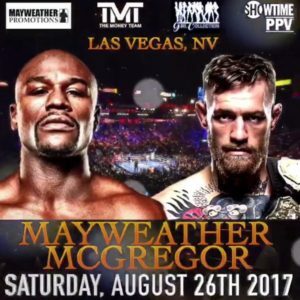 The pay per view spectacle takes place Saturday night August 26th and already ranks as the most bet fight in Nevada history. For more info on the fight and how and where to watch, click here. It’s official, Phil Mickelson will drop out of the US Open. Mickelson had a scheduling conflict with his daughter’s high school graduation in California, but was hoping there might be a rain delay in Wisconsin allowing him to jump on his p plane and get there in time. Unfortunately for him, the weather looks great at the Open and his tee time is on schedule, forcing him to have to withdraw from the tournament (for the first time since 1993). He said he’ll have no regrets though, as his daughter is not only graduating, but also giving the commencement address. After years of trash talking, two of the biggest fighting champions will face each other. Boxing legend Floyd Mayweather will match up against UFC champion Conor McGregor on August 26th in Las Vegas. 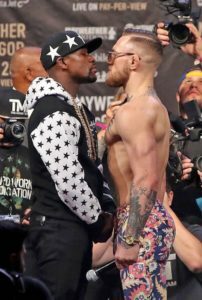 As a mixed martial arts competitor, McGregor will compete in the boxing ring against Mayweather who is an undefeated 49-0 and 12 years older than McGregor. After the fight was announced, McGregor took to social media and mocked Mayweather’s age by posting a photo of himself next to Mayweather’s father. In the NFL, news came out a few days ago that San Francisco 49ers coach Jim Tomsula would bench QB Colin Kaepernick in favor of back-up Blaine Gabbert. Kap has struggled this season due in large part to the shocking coaching change the Niners made this off-season by firing their very successful coach Jim Harbaugh. Kaepernick has been forced to learn a whole new offense. Tomsula said he is benching Kaepernick so Kap has time “to breathe”. Tomsula said he thought Kap needed a mental break from all the stress. Elsewhere in the NFL, a study was conducted to determine the NFL’s drunkest fans. The runner up was the crazy fans in Detroit pulling for the Lions. And, the honors went to the Buffalo Bills fans. Even through the disappointing years after their 4 Super Bowl runs, the Bills fans remained dedicated. With the cold weather and the losing games, they probably needed a few drinks. I guess congratulations are in order? Floyd Mayweather’s trainer, Freddie Roach, said Mayweather and Pacquiao will fight again. Mayweather made over $100 million in one night this past May, and the second fight would arguably generate close to that amount. For there to be a fight this big, we would have to wait another 10 years for two boxers to secure their legacy and then agree to fight. The odds of that happening, especially with the decline of the sport, are pretty slim. These two are still household names and an hour in the ring would net them both another enormous paycheck. After Floyd Mayweather won over$100 million for his fight against Manny Pacquiao in May, it looks like he will satisfy his Showtime contract and fight his final fight. The lucky competitor to take on Mayweather will be a young fighter named Andre Berto. Berto is 30-3 and is a huge underdog coming into the fight. Berto, however, was quoted as saying, “I’m going to knock him off his undefeated perch”. The fight will take place on September 12th at MGM Grand. 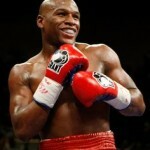 The timing seems awfully soon, and doesn’t leave Mayweather much time to get in shape. But Mayweather said he doesn’t even need to be in tip-top shape to win. We will see which Mayweather shows up. 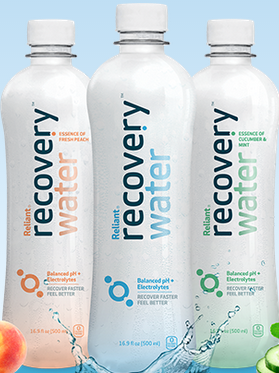 In the NFL, with training camps under way, teams are already suffering setbacks for the season. In Houston, expectations were high from running back Arian Foster this season, but he injured his groin in the team’s fully padded practice. According to team doctors, Foster will require surgery and will likely miss the start of the season. This isn’t good news for the veteran running back, who will may lose his starting job for the course of the season to Alfred Blue or any of the other young running backs on the squad. In more news from the Texans, their star defensive end, JaDeveon Clowney, is having serious family issues. Clowney’s dad has been charged with attempted murder for firing a gun in a South Carolina bar. This is unfortunate news, and could seriously affect Clowney’s psyche. Surely, these stories will be all be covered when HBO features the Texans this season on Hard Knocks. Bit of a quiet day in the sports world with the conference finals in the NBA playoffs set to tip off Tuesday night. 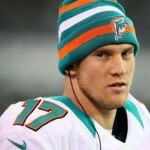 In the NFL, the Miami Dolphins quietly signed their young quarterback Ryan Tannehill to a long term contract worth roughly $96million. Of course, these numbers are inflated and largely bonus based, but it’s still around $20million guaranteed. 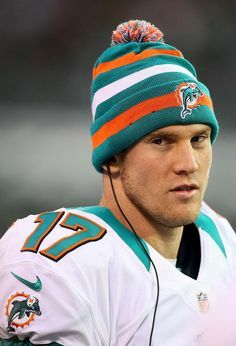 Even though Tannehill has had some major shortcomings late in each of his few seasons in the NFL, the Dolphins think he has the ability to be a franchise quarterback. They have no interest in starting from scratch with another rookie. Plus, they added some serious receiving weapons in the draft to help Tannehill. Could be a good move for the Dolphins. Elsewhere in the NFL, what was once a mighty defense in San Francisco for the 49ers is quickly going soft. Earlier this off-season, the Niners star linebacker Patrick Willis decided to retire. And now, their star defensive lineman, Justin Smith, has decided to call it quits as well. This leaves major holes in their defense, and that is not good news in the increasingly difficult NFC West division. It’s going to be a rough ride in SF this fall. Undefeated boxing champ Floyd Mayweather went on a gambling spree this weekend, and won nearly $500,000 by going against the grain. In one such bet, he put his money down on the Rockets to win Game 6 in Los Angeles, when everyone thought the Clippers would wrap up the series. The main sporting event of the weekend, if not the century: Floyd Mayweather vs. Manny Pacquiao. 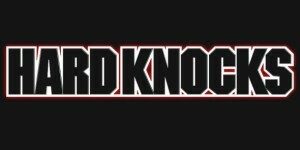 These were the titans of the boxing scene the past 12 years, and finally, FINALLY, we got to see who would win. This fight was previously something of myth, as nobody ever thought they would get in the ring. Everyone thought that Mayweather didn’t want to fight Pacquiao because he would lose. Then, the two realized just how much money they could make and got in the ring together. The numbers are not definite, but they both made well over $100 million in just one night. Manny came out fast and furious, flailing punches, and getting Floyd in the corner, but Floyd is such a calculated, chess-game fighter, that this was exactly what he wanted. 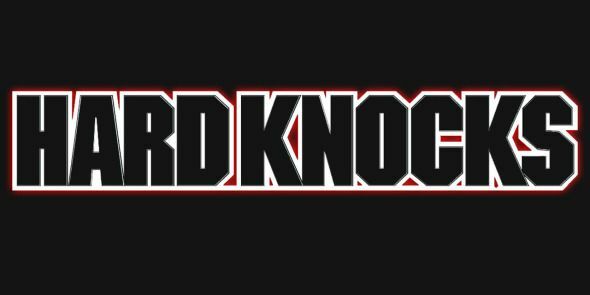 He knows how to bait his opponents, and then strategically dodges their punches, and catches them with nasty jabs to the face. It’s hard to see because the action is so fast, but a lot of damage is being done in there. As the fight went on, Floyd continued this defensive technique, and kept winning rounds. Pacquiao simply couldn’t hit him, and at the end, the judges unanimously agreed that Mayweather won. This makes him an incredible 48-0. As for what’s next for both fighters, Manny Pacquiao will likely retire and pursue a political career, while Floyd has publicly stated that he intends to honor his contract with Showtime and fight one last fight in September. It’s uncertain who he will fight, but if he wins that, he will retire a perfect 49-0. There is no clear competitor out there that could beat him. He’s just so difficult to hit. 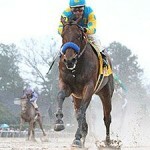 In the Kentucky Derby, good and bad news for all bettors, as the favorite American Pharaoh took home the trophy. Good news if you like to bet on the low-paying favorite, but bad news if you were one of the millions of bettors around the world that likes playing a long shot of any type. 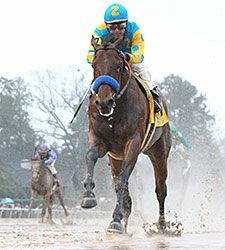 American Pharaoh now will look to win The Preakness in a two weeks. The Los Angeles Clippers and the San Antonio Spurs were in a first round battle that felt like the NBA Finals. The series was tied at 3-3 headed into Saturday, and Game 7 was anybody’s game. It was hard to imagine, however, the Spurs losing such an important game, especially against a Clippers team that had a reputation of failing in clutch situations. But… not Saturday night. With the game tied with just 10 seconds left, Chris Paul took an amazing off-balance shot that banked off the back board and went in. He gave the Clippers the win, and now the Clippers advance to take on the high-scoring Houston Rockets in Round 2. LA Clippers 111, San Antonio 109. 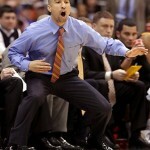 In college basketball, it’s official, former VCU (Virginia Commonwealth University) coach Shaka Smart, a guy who miraculously led a “nobody had heard of them VCU” to the Final Four in 2011 and made the program relevant again, has decided to take the job at the University of Texas. After Smart got VCU to the Final Four, many large colleges came after him, but he wanted to stay. But jobs like Texas are just too lucrative and too prestigious to pass up. 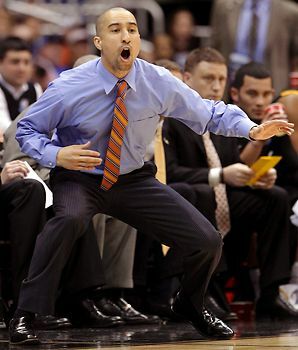 He’s already a good coach, and when he gets access to the recruiting in Texas, he will likely make Texas an immediate contender. VCU will be sad to see him go (even the strip clubs in the area offered free lap dances to Smart and his staff if he stayed), but it was the right opportunity for Smart to move on. And in the NBA, the Cleveland Cavaliers might be red hot right now, but that doesn’t mean that they’re perfect. On Thursday, we got a glimpse into their inner-dynamic. After an early season game where the Cavs lost to the Jazz, LeBron gave Kyrie a lecture. Kyrie finished the game with 34 points, but didn’t finish with ANY assists. Now the Cavs are in prime position to win the Eastern Conference. 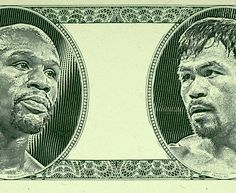 The Mayweather-Pacquiao fight on May 2nd will cost a record-setting $99 on Pay Per View. Typically, the big fights are between $40 and $60, but they know that everyone wants to see the fight of the century, so they can charge as high as $99. Alternatively, you you can book your reservations at your favorite sports bar or restaurant but do it now to get a good seat. 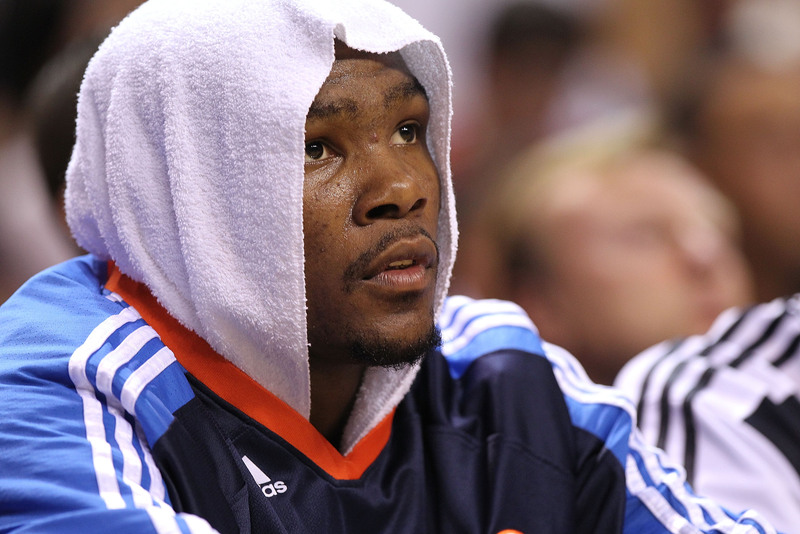 OKC Thunder’s Kevin Durant made a statement that may squash the plans of other teams. 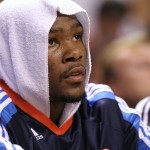 Durant is a free agent after next season. His teammate, Russell Westbrook is playing outstanding basketball making Durant somewhat expendable, especially since his biggest value for the Thunder would be in a trade. On Tuesday, however, Durant said that he wants to stay in OKC. That might not be financially possible, but teams that thought they may get him (Washington, LA Lakers, Knicks) are now questioning their chances. In the NFL, last year’s leading rusher DeMarco Murray left Dallas to go play for their rival the Philadelphia Eagles. But now, Cowboys quarterback Tony Romo said that he would have taken a pay cut to keep Murray around. That would have been good to know before Murray felt forced out. Then again, while Murray is great, a lot of his success came on account of Dallas’ stellar offensive line. And it’s totally plausible that they get a rookie running back who can exploit that protection just as well. Finally, in just one of many updates leading up to the biggest boxing fight in 20 years on May 2nd — Floyd Mayweather vs. Manny Pacquiao, another boxing legend has taken a stand. Last month, Mike Tyson publicly endorsed Pacquiao, and now Muhammad Ali said that he thinks and hopes Pacquiao will win the fight. Not a lot of love for Mayweather yet. Maybe Evander Holyfield will get in his corner. Nonetheless, this fight is going to be huge!